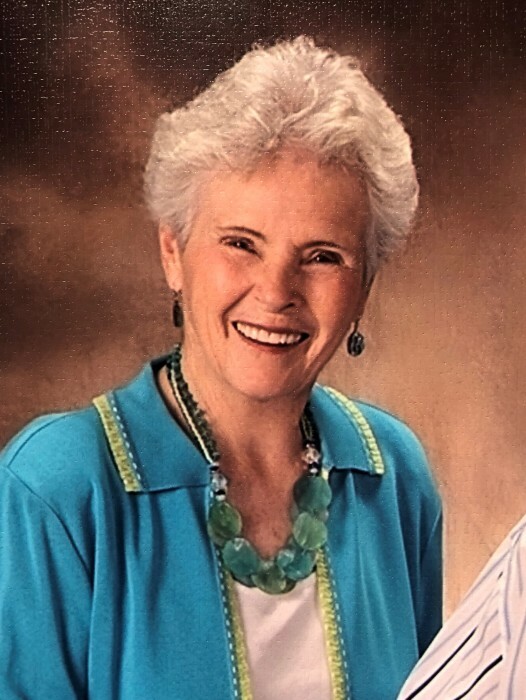 Mrs. Dorothy Jane Daly Beaston, 91, resident of High Point, died April 12, 2019 at Westchester Manor. Mrs. Beaston was born October 16, 1927 in Philadelphia, PA, a daughter to the late Frank and Dorothy Carty Daly. Since moving to this area in 1961, she’s held leadership positions and participated in the Salvation Army Women’s Auxillary, High Point Women’s Bowling Association, Oak Hollow Women’s Golf Association and many more organizations. She also was an active member of First United Methodist Church in High Point. On March 12, 1949 she married George Davis Beaston IV who preceded her in death on June 6, 2018. A memorial service will be held at 2:00 p.m. Monday at First United Methodist Church in High Point with Rev. John Fitzgerald and Rev. Dr. Chris Fitzgerald officiating. Visitation will immediately follow the service in the Epworth Room at the church. A private inurnment will precede the service in the church columbarium. Memorials may be directed to First United Methodist Church, c/o the television ministry, 512 N. Main St. High Point, NC, 27260 or to Hospice of the Piedmont, 1801 Westchester Dr. High Point, NC, 27262.